Highlights of the first half of 2006 were: – Another period of double-digit organic revenue growth for the Group, – Market share gains of all our leading brands, achieving strong momentum notably with double-digit organic revenue growth at Louis Vuitton, whose operating margin continues to be at an exceptional level, – Further improvement to the recurring operating margin which reached 19%, – Double-digit growth in profit from recurring operations from each of the Group’s business groups, – Strong recovery in Watches & Jewelry, whose recurring operating margin has exceeded 10% for the first time, – 46% rise in Group share of net profit, – Increase in cash flow from operations, up 20% to 1,123 million Euros. Wines & Spirits: continued growth in volumes Wines & Spirits achieved an 11% increase in profit from recurring operations in the first half of 2006. A strong innovation program, combined with sustained marketing, was carried out during the period. Progress in high potential countries, notably China and Russia, accelerated while recently acquired brands, Glenmorangie and Belvedere, pursued their repositioning and expansion in core markets. The Wines & Spirits brands have collectively achieved a remarkable performance driven by strong growth in sales volumes. Moët & Chandon and Dom Pérignon enjoyed significant growth in Japan. Veuve Clicquot benefited from particularly strong demand in Europe and in the United States. Hennessy cognac confirmed its momentum in its target markets, notably the United States and China, and its premium qualities enjoyed the highest levels of growth. Fashion & Leather Goods: continued exceptional growth of Louis Vuitton Fashion & Leather Goods improved profit from recurring operations by 13%, taking the operating margin above 30% in the first half of 2006. With double-digit organic growth in revenue, Louis Vuitton continues to reinforce its market position and to deliver exceptional profitability. Its performance in Europe and in Asia was particularly strong. The success of its new leather goods lines, which already have waiting lists around the world, and the launch of its first eyewear collection, illustrate Louis Vuitton’s impressive creative abilities. Fendi’s performance was sustained by the excellent reception to its Spring-Summer 2006 collection; with the B.Fendi bag being one of the leading products of the season. The brand has developed its store network and has improved its profitability. Loewe, Marc Jacobs and Donna Karan are also progressing well. Perfumes & Cosmetics: success of innovations Perfumes & Cosmetics posted an 80% increase in profit from recurring operations. Parfums Christian Dior continued to win market share and improved profitability. All product categories have seen good momentum throughout all markets. 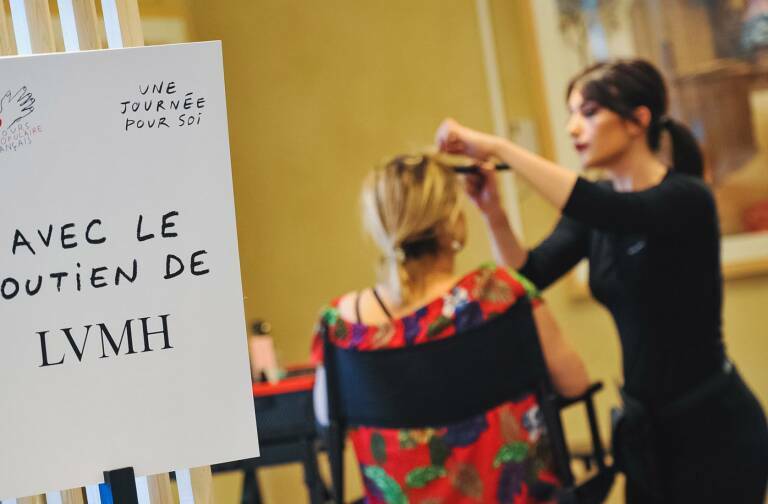 The exceptional launch of its skincare product Capture Totale, the continued progress of J’Adore and the remarkable success of the make-up range have been the main drivers behind the development of the brand. Guerlain has confirmed its momentum in its target markets in the first half of 2006, in particular in Asia and Europe. Its new skincare range, Orchidée Impériale, has been enormously successful. Parfums Givenchy has benefited from the strong performance of Very Irresistible and BeneFit continues to develop rapidly. Watches & Jewelry: strong growth in profitability Watches & Jewelry has seen a strong rise in its results, more than doubling its recurring operating margin, which now exceeds 10%. 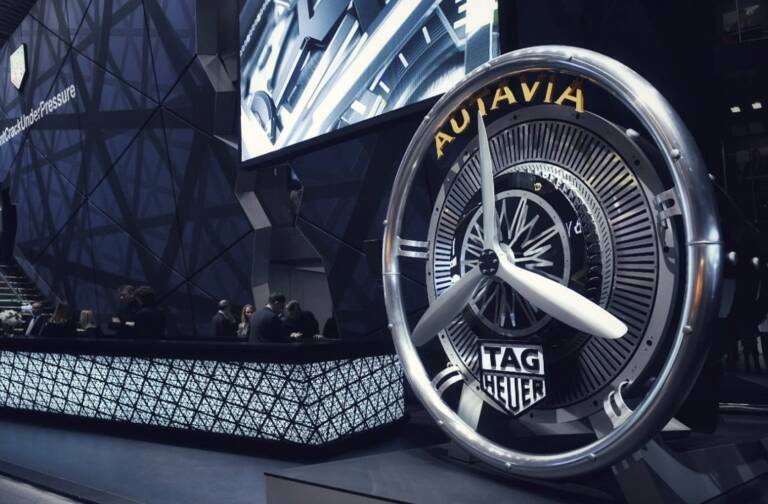 TAG Heuer had strong growth during the period in both revenue and profit. The brand highlighted its move towards the high end of the market with its Carrera, Link and Aquaracer lines and made significant gains in market share. 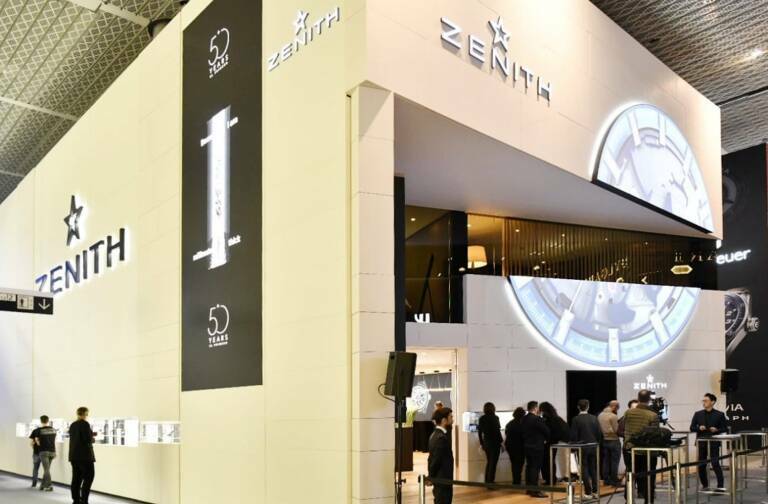 Zenith had good momentum with the successful launch of Class Open. Montres Dior confirmed the considerable success of the Christal line. Chaumet continued to advance with the success of the automatic watch Dandy. Selective Retailing: further improvement in results DFS continued to focus on gaining Asian clientele and maintained rigorous control of costs despite the weakness of the Yen. Sephora performed remarkably in Europe and in the United States, continuing to win market share and further improving its profitability. Outlook for 2006 Revenue in July and August 2006 confirms the continuation of the Group’s growth trend experienced since the beginning of the year. In a well oriented economic environment, LVMH will continue to grow thanks to the Group’s global market leadership and its numerous new product launches planned before the end of the year. All the above factors allow the Group to confirm its objective of a very significant increase in results for 2006. Our policy of focusing on quality across our entire product range, combined with the dynamism and unparalleled creativity of our teams will enable us, once again in 2006, to reinforce LVMH’s global leadership position in luxury products. An interim dividend payment of 0.30 Euros will be paid on December 1, 2006.